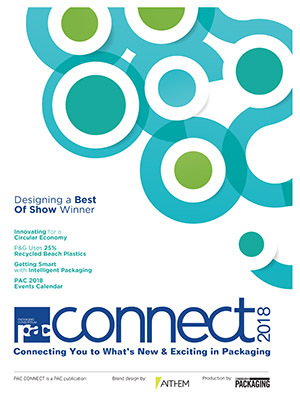 Wins for Sustainability Packaging at the 2018 Flexible Packaging Achievement Awards competition. BASF’s biomass balance approach for conserving fossil resources continues to establish itself with Styropor produced from renewable resources, available for the first time on the market. Made-to-measure packages for industrial goods—a White Paper supplied by interpack 2017. Henkel, BASF and Solidaridad support around 5,500 farmers in Indonesia. 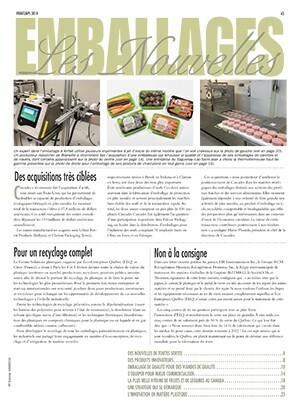 Food industry focuses on better packaging and smarter process technology for less spoilage. 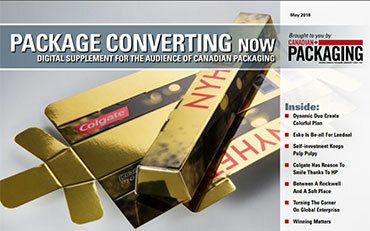 New chemistries for printing and packaging to debut at NPIRI 2013. In its just published Report 2010, the Ludwigshafen, Germany-based entity BASF–the world’s leading chemical company–noted how it reached an important set goal of reducing greenhouse gas emissions by 29 per cent compared with 2002, so that the company reached its goal for 2020 for the first time. Germany-based BASF Future Business GmbH, a 100 percent subsidiary of BASF SE, has developed the OnVu ICE label that facilitates cold chain monitoring that informs retailers and consumers if a frozen food is still safe to eat. 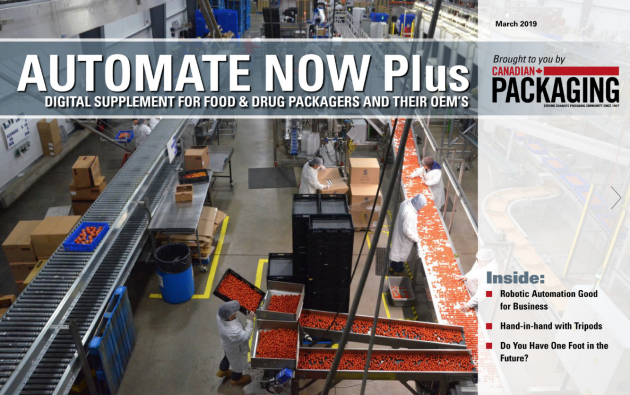 The latest packages are not only stronger but also require less material and permit efficient handling – integrated time-temperature indicators and microchips constantly indicate the product’s state of quality. Active systems are even capable of improving the quality of the contents during storage. 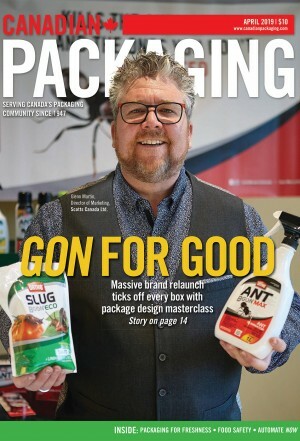 For product manufacturers, smart packaging therefore ought to be a big talking point. BASF SE–a leading global chemical company headquartered in Ludwigshafen, Germany–and INEOS Industries Holdings Limited–the third-largest chemical group located in Lyndhurst, U.K.–have signed a letter of intent to join forces and establish a new global styrenics company called Styrolution.